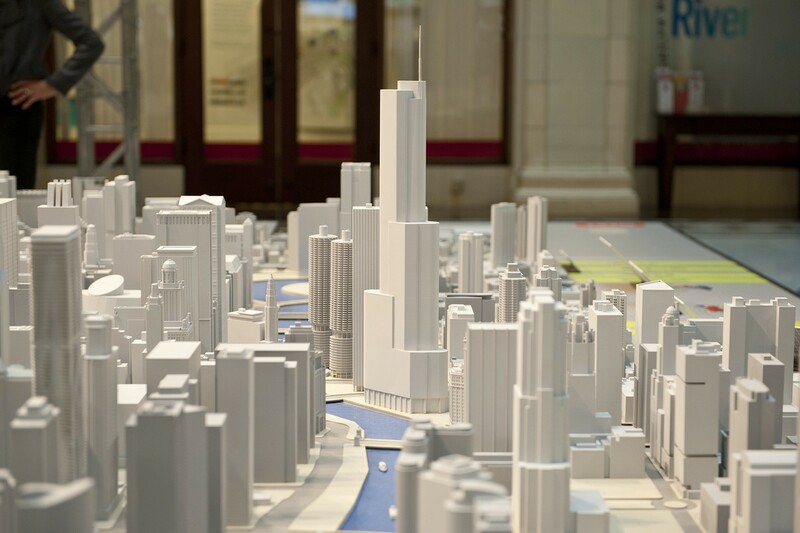 The Chicago Architecture Foundation (CAF) is proud to present Open House Chicago. 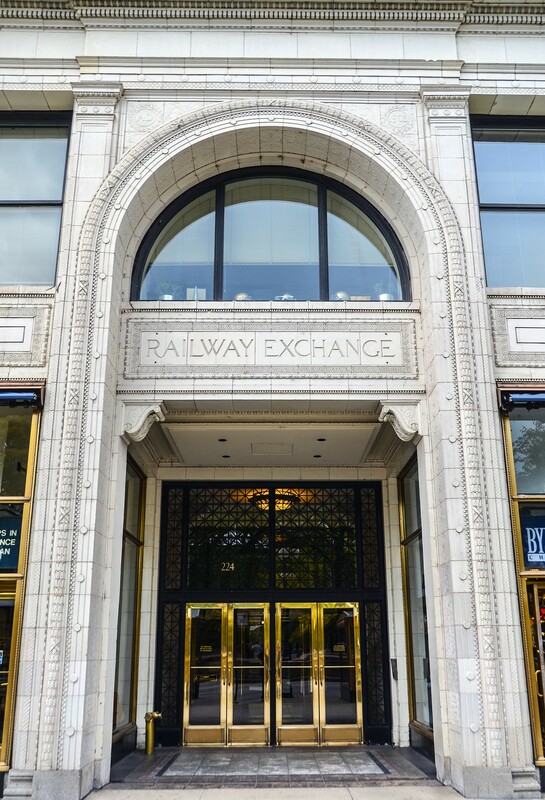 CAF is located in the historic Railway Exchange Building (Santa Fe Building). 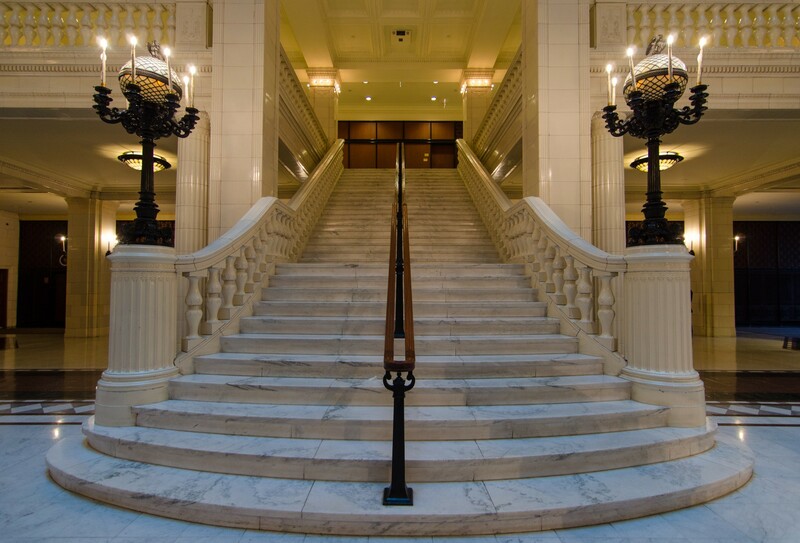 This Daniel Burnham building features a light court, beautiful glazed terra cotta details and a breathtaking grand staircase. It was in this building that Burnham produced the 1909 Plan of Chicago. Several architecture firms participating in OHC are located on the upper floors. CAF is a nonprofit organization dedicated to inspiring people to discover why design matters. 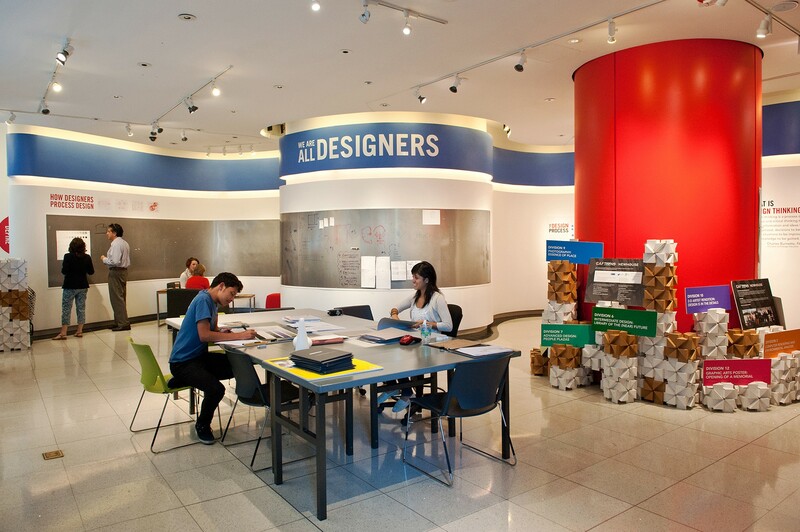 As an education leader in architecture and design, CAF offers tours, programs, exhibitions, field trips, curricula and online tools that are part of a dynamic learning journey for all ages. Proceeds from CAF’s tours and gift shop, as well as grants, sponsorships and donations, support this educational mission.